Gina Prince-Bythewood and Patty Jenkins have much in common. Both have critically acclaimed, independent movies on their resumes (Love & Basketball, The Secret Life Of Bees and Beyond The Lights in the case of Prince-Bythewood; Monster in the case of Jenkins), both have made their mark in directing television (Shots Fired and Cloak & Dagger; and The Killing, respectively), and both are now blazing an entirely new trail through the genre of comic book movies. So, it makes sense that these two accomplished filmmakers would connect, as Patty Jenkins enjoys the success of Wonder Woman, and Gina Prince-Bythewood prepares to film Silver & Black. Silver & Black is a Sony comic book movie based upon Marvel characters that are associated with Spider-Man. While the web-slinger himself is now included in the Marvel Cinematic Universe over at Disney, Sony still hold the rights to him, and the characters that occur in his universe. 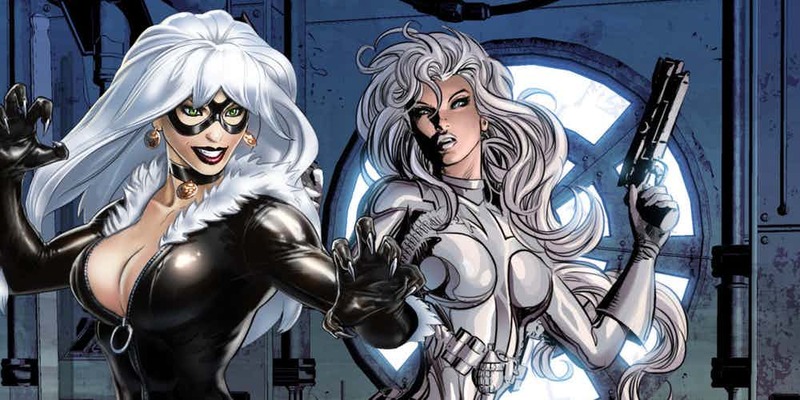 Among them are Silver Sable – a mercenary who hunts war criminals – and a renowned cat burglar known as Black Cat. Sony has tapped Prince-Bythewood to helm the first live-action film outing of these two female comic book characters, with a script by Christopher Yost and Lisa Joy. The announcement of Silver & Black came shortly after Patty Jenkins’ Wonder Woman delivered a $100 million theatrical opening – making it the biggest theatrical opening for a feature directed by a woman. Jenkins is also the first woman to helm a studio-produced comic book movie with a budget over $100 million. 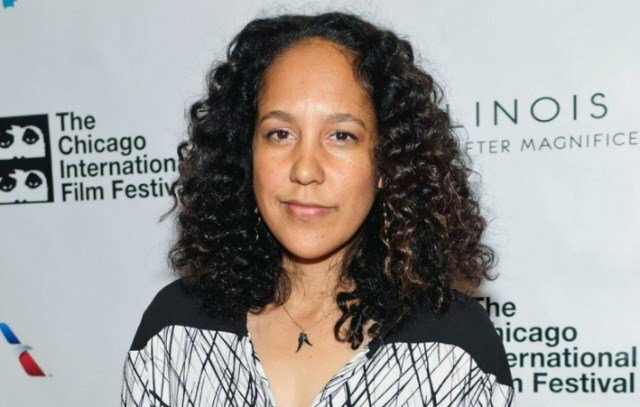 In occupying the director’s chair on Silver & Black, Gina Prince-Bythewood will become the first black woman to do the same – so it’s inevitable that the two filmmakers would have much to discuss, as Prince-Bythewood explained to Vulture recently, after she bumped into Jenkins at an event. The two directors have apparently made plans to talk more, which should give rise to some interesting discussion as Prince-Bythewood gets deeper into the production process. The upcoming Silver & Black, combined with this early, supportive connection between Prince-Bythewood and Jenkins, suggests that the type of networking which has for so long benefitted white male filmmakers might finally begin to benefit other people, now that more women are breaking through into that mainstream, big budget arena. For example, in recent years, acclaimed director Ava DuVernay has worked to set a highly visible, supportive tone within the industry – specifically encouraging other women filmmakers – and it seems that Patty Jenkins and Gina Prince-Bythewood are set to do the same. With such strides being made, dare we hope for a shift toward more inclusive mainstream cinema? Watch this space for more.